I've been meaning to post these for at least a year because I really love things on sticks and I really love things that are cute and easy. 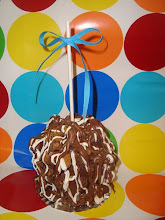 Kids go crazy for them and they make darling centerpieces for parties as well. 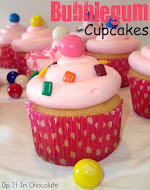 Pink and brown skewers are my favorite for girl baby showers and blue/white for boy showers. 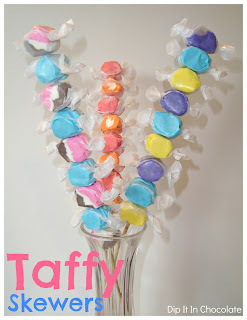 If I can ever find some Fourth of July taffy, those will be happening soon! If you have a taffy that's sticking, wrap a clean dishtowel around your hand and use that to jam the taffy down the stick, not your bare hands! If you use fresh taffy this really shouldn't be a problem. They are usually pretty easy to thread. 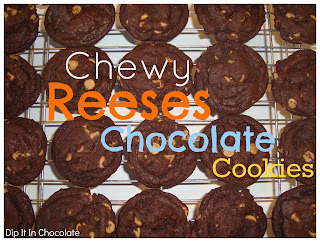 These gooey cookies have Oreo pudding, Oreo chunks, Hershey's white chocolate Cookies n'cream chunks, and semisweet chocolate chips mixed into the batter. I am lucky enough to still have my mother close by, alive and well, but if I was visiting her this memorial day I would probably scatter a few of these on her grave. This brown butter cookie is SUCH a great base but I think it could be even better if you added the mix-ins from the cookie above. If you want to do this I wrote the step into the recipe for you, but you'll need 3/4 cup broken pretzels, 3/4 cup peanut butter chips, and 1 1/2 cups milk chocolate chips. 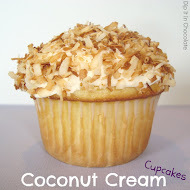 There is coconut in this recipe but you can't really taste it. It is more of a texture thing. You can omit it if you want or replace it with oats. 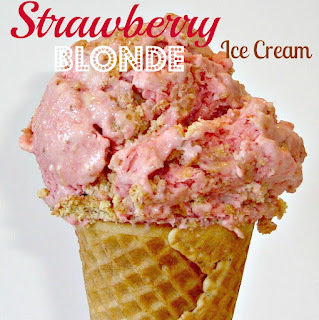 Sometimes you hafta post a recipe just so you can post ANOTHER recipe that uses the first recipe. I know Snickerdoodles are kind of a *boring* cookie, but my husband says these are the best chewiest ones he's ever tasted. 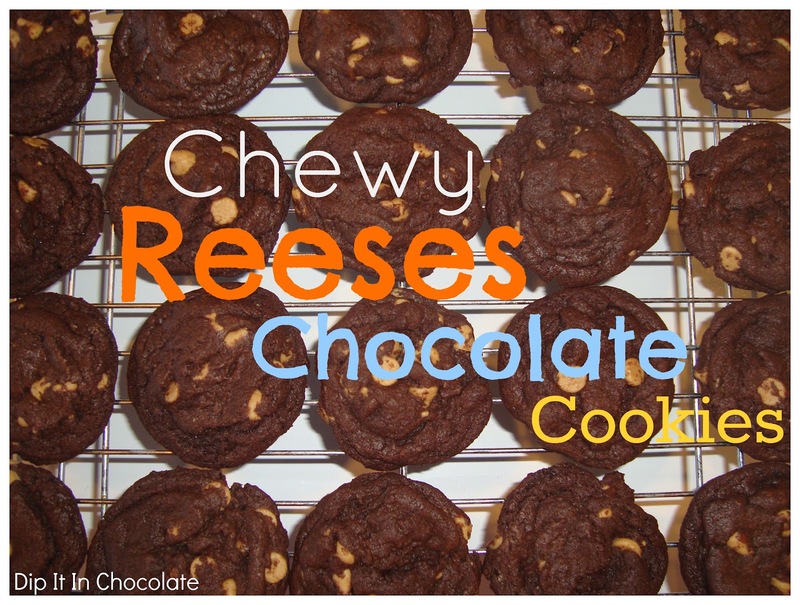 So I figured you deserved the recipe to these. 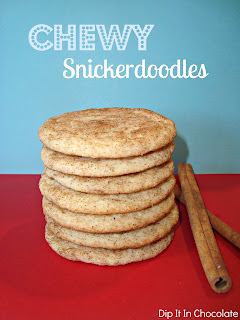 Please pronounce them "schhnicker-doodle" when offering them to others. This morning I walked in to get my 2 year old from his crib to find he had styled his hair with poop. But first you have to wash your hands A LOT and sanitize your house for three or four hours. I know you came to a dessert blog to read about this. 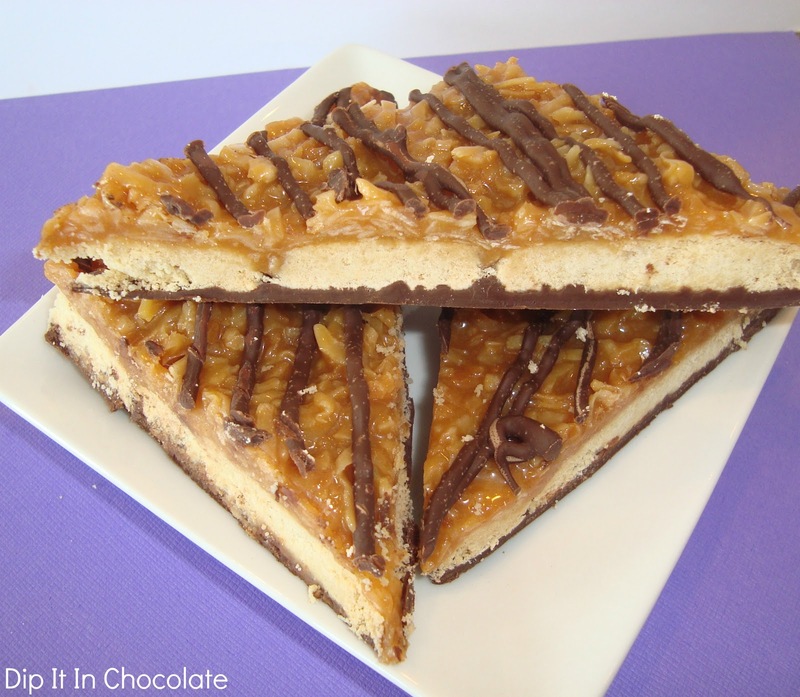 If you had a *REALLY* bad day- make yourself the almond joy version- (below) and go heavy on the fudge. 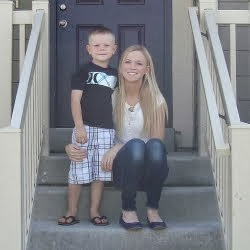 As of this week my preschooler is out of school for the summer, so we are celebrating (mourning?) by making popsicles this week. These are pretty darn good even if they don't have Flinstone's characters printed on the outside. 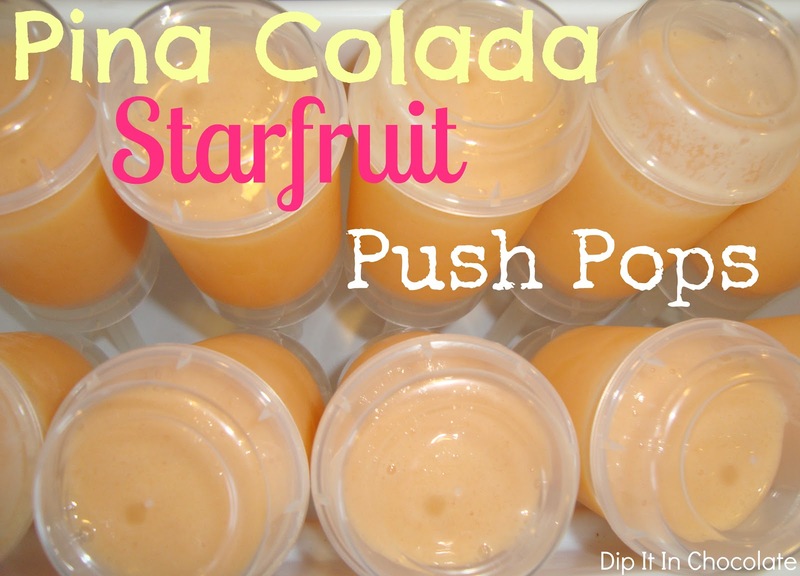 You can make these with any kind of juice you want. 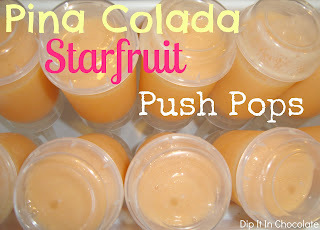 Hawaii's Own makes lots of tropical juice flavors that would be yummy. 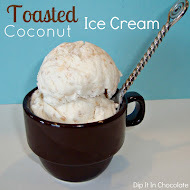 You can also sub coconut milk for the regular milk if you have it, or omit the shredded coconut if you want a smoother pop. Many moons ago I was a 'Brownie' and sold Thin Mints and Peanut Butter Patties door to door. One year my mom was driving me around the neighborhood to deliver my cookies and we had a big fight. Anyways, I stomped off and ran home. Except she thought I stomped off to deliver the cookies. So she waited in the car outside my neighbor's house. And waited. And waited. And then she went up to their doorstep and accused them of kidnapping me. They had a big doorstep scene. You can probably see why Girl Scout cookies bring back good memories for me. 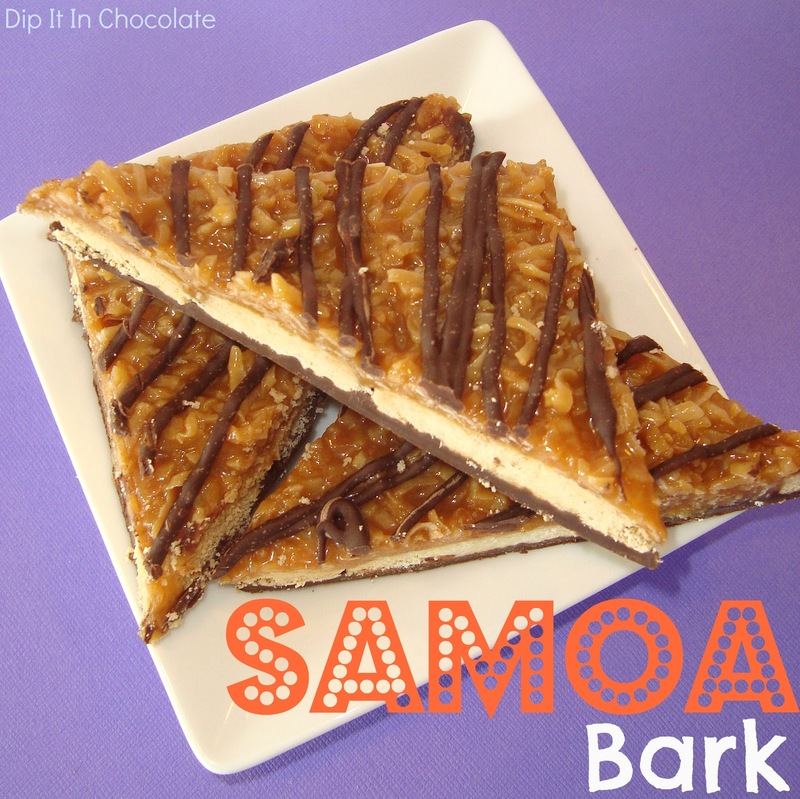 While these don't taste exactly like real Samoa's, they are still dang good, and they are super simple and look fancy to boot. I used Walker's shortbread because I had some left over from my huge Christmas tin, but they were a bit overwhelming in the buttery dept. I think Lorna Doone's would have been even better. So I tripped over a dead body laying in my hall last night. And then again about ten minutes later, and ten minutes after that the dead body zombie-chased me through the house while I screamed bloody murder and attempted to run away. 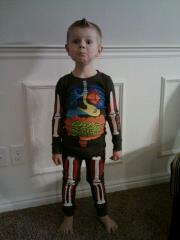 I will probably think twice before buying my 4 year old "body pajamas" again. If I had a mom who made me cotton candy cupcakes I would not zombie stalk her. 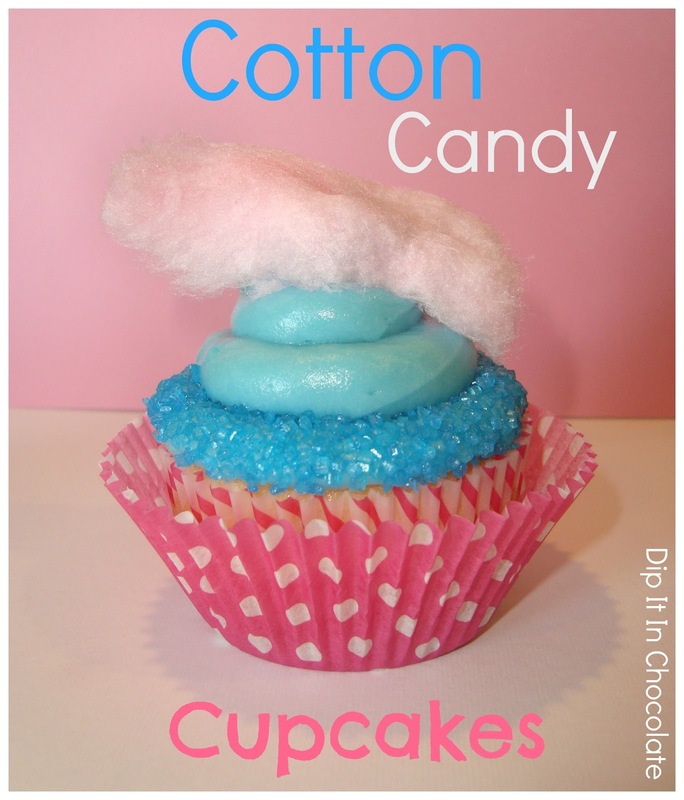 I made these cotton candy cupcakes a couple months ago right as the Lorax craze began. These certainly have nothing to do with truffula trees as much as they might look like it, so I decided to wait to post them. The cupcakes have cotton candy sandwiched inside them before baking (it melts into the batter as they bake) and are topped with a sugary cotton candy frosting. These definitely make kids' eyes light up. And keep zombies at bay. Forgive me for going all health-kick on you lately. 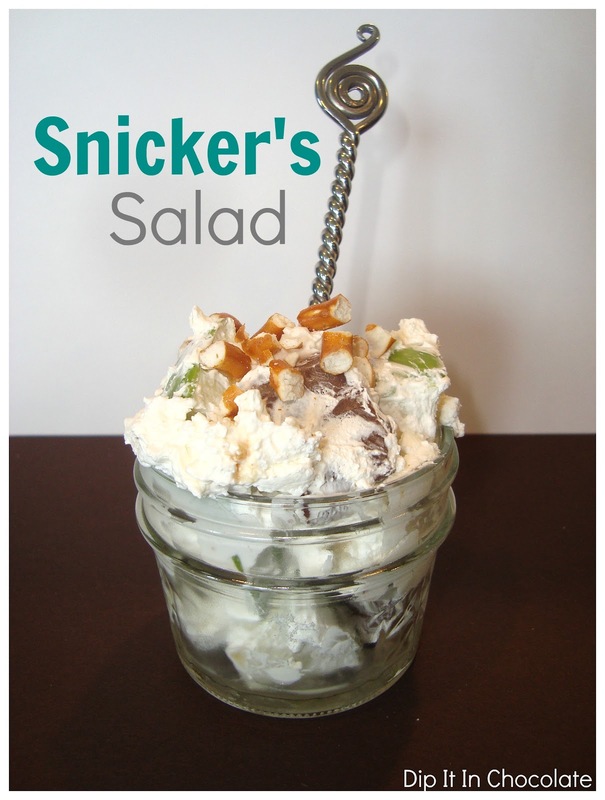 I thought you might need a recipe or two for when you're asked to bring a green salad to a summer BBQ or something. 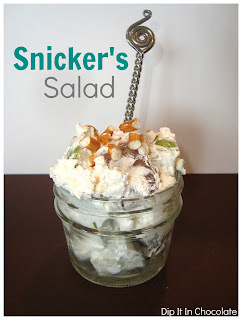 I've noticed Snicker's salad making an appearance in the blog world lately, but every recipe I've seen is different than ours. Some call just for Cool Whip and some for Cool Whip + vanilla pudding. Our family recipe uses cream cheese along with the Cool Whip. It's kind of tastes like caramel apple cheesecake. Totally a salad worthy of summer BBQ season. When I was a kid we used to get Marzipan treats in our stockings. (In Europe they make marzipan pigs, marzipan fruits, all kinds of stuff.) 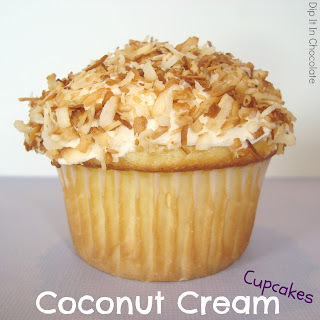 I think because of this I have a HUGE almond-extract aversion. It probably has NOTHING to do with overindulgence. Or I thought I did. Recently I've discovered I actually like pure almond extract in moderation, it's just that imitation stuff that gives me the shivers. 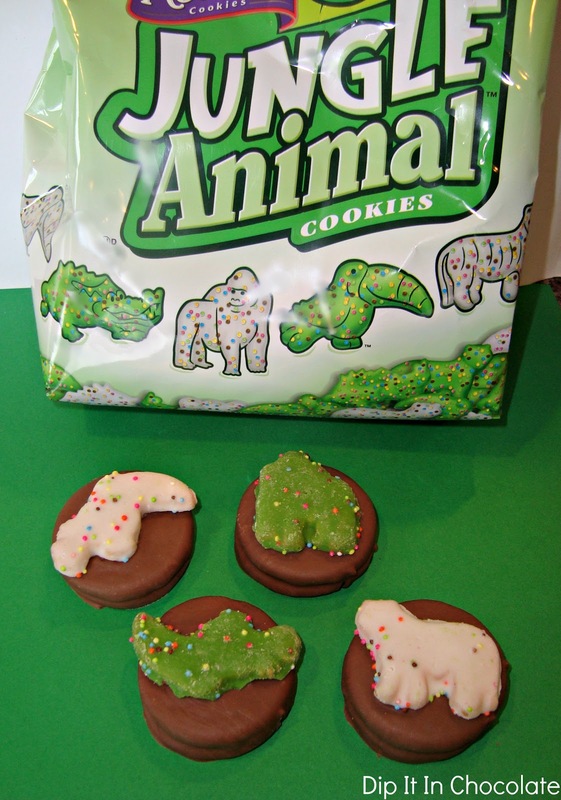 These cookies are a nice spin-off of the usual. They are crispy on the outside and soft in the middle. Feel free to roll them in any color sugar you desire. I think the thick granulated sugars used for cupcakes are the prettiest. I feel like I might be running out of ways to tell you how good things are. Let me just say, these are beyond fantastic. I could NOT stop eating these. The cream filling isn't very sweet and pairs perfectly with the sweet sweet frosting and the crunch of the coconut on top. I screwed up and made the frosting with salted butter which made them a little strangely salty and they were STILL fantastic. That, my friends, is the sign of a great recipe. When I do cupcakes I usually bake them the night before and do fillings/frosting the next day to break things up a little bit. 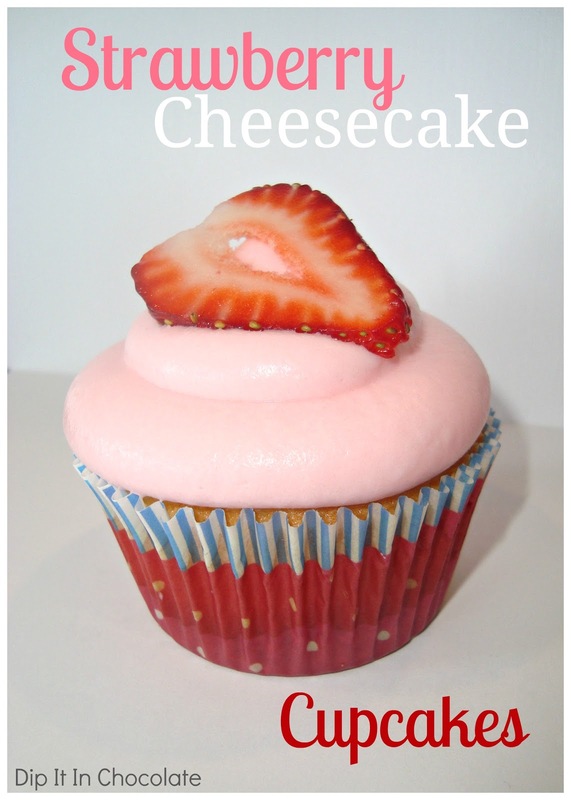 Plus then you'll have naked cupcakes to munch on the night before. 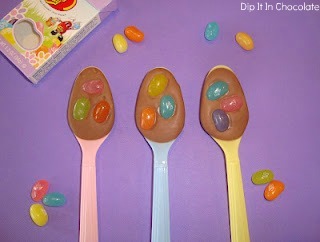 For an Easter version you can throw a few jellybeans on top of the coconut or stick a peep on top. In honor of my mom, the biggest citrus lover I know, I thought I'd post these sweet glazed lemon/key lime rolls today. I really wish I could send you some of these through the computer. (Seriously... we can send people to the moon, but we can't figure out how to send food through the internet? Come on now. Happy Mother's Day to my mom and all moms! May your children be grateful and your husbands not forget lest they all be sleeping on the couch next week. 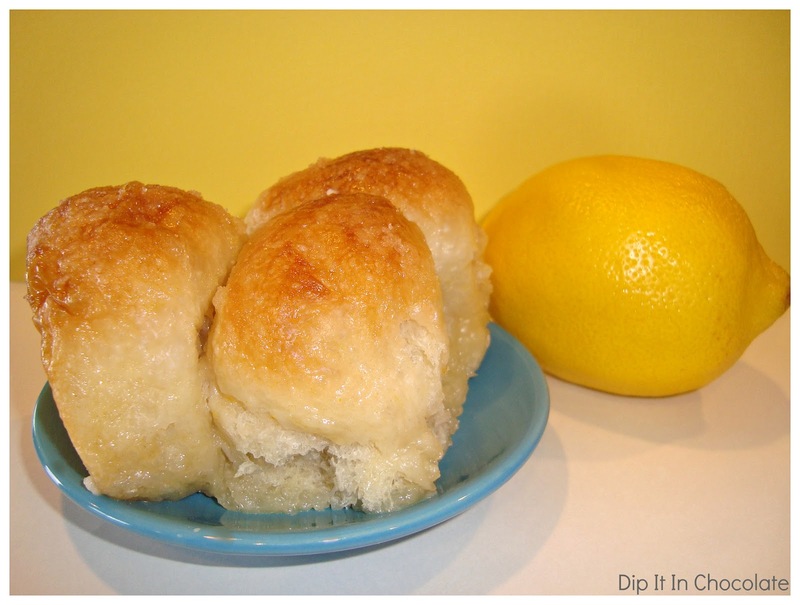 These rolls are great for brunches and holiday breakfasts and since they use Rhodes rolls as the bread base, they are easy peasy. 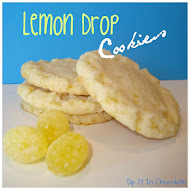 I have tried an orange version of these and didn't care for them much, so stick with lemon or lime. I have about 20 recipes waiting in line to be posted so I'm going to try to crank these out like crazy. 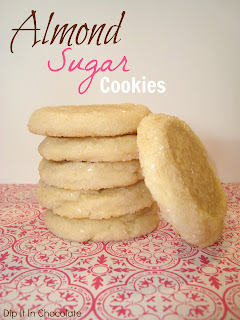 This is another recipe that looks like "just a cookie" but these are SO delicious. They freeze really well and if you want a cookie that's to die for- pop one of these in the microwave for about 10 seconds or until the peanut butter chips get all melty. Mmmmm. Reese's chips are a must. I bake them. I eat twelve-ish with milk. I feel ashamed. Mostly full and happy really. Cookies are the reason I run a mile every morning. 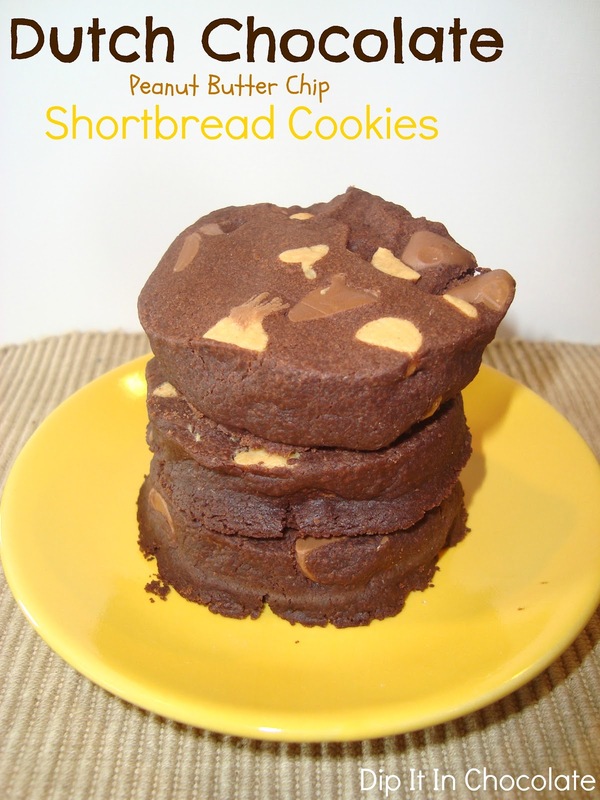 These cookies in particular are totally worth the treadmill tradeoff. Yes, they look like ordinary cookies but they taste incredible. These ones are not to be missed. 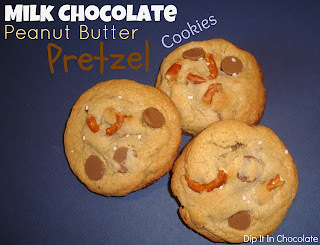 In case you're wondering the pretzels stay crunchy and they are *delish* in cookies. I don't really see any reason to ever make a normal chocolate chip cookie again. 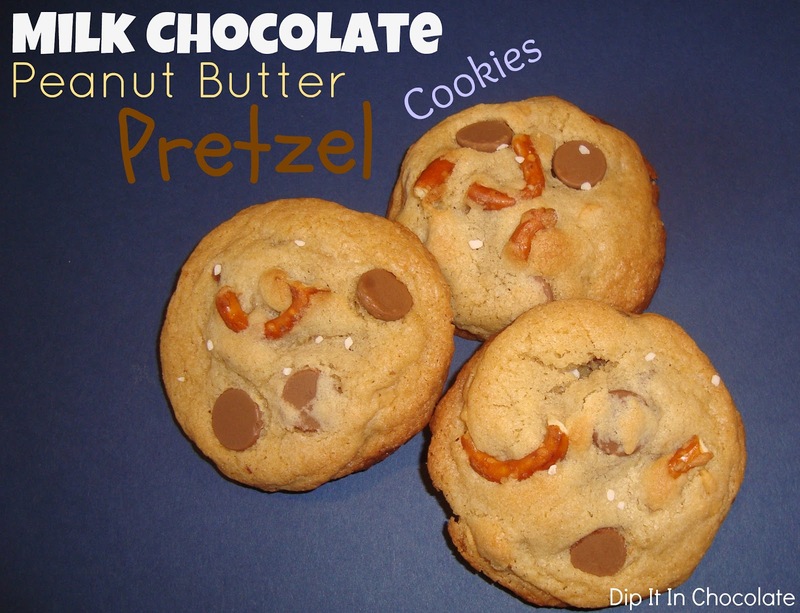 Sub your favorite chocolate chip cookie base recipe if you wish, and just add the milk chocolate chip/pb chip/pretzel combo to the dough. 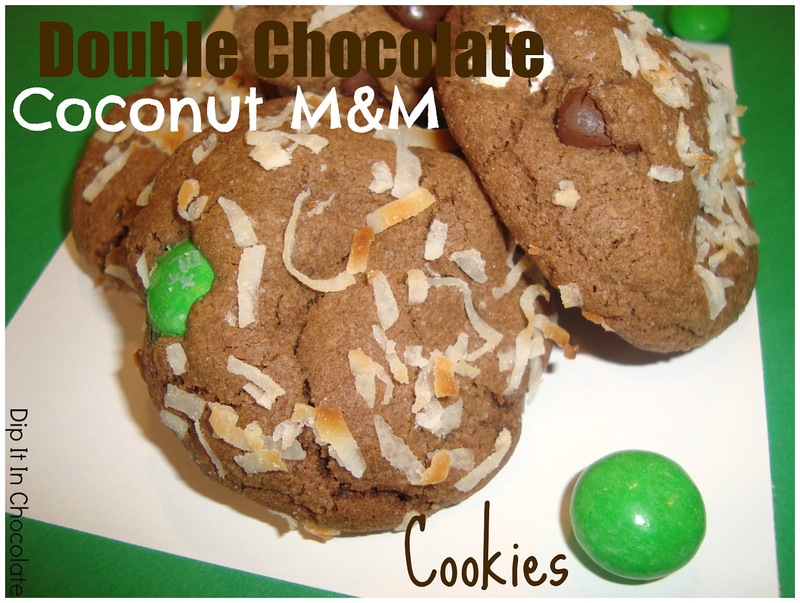 It's the mix-ins that really make this cookie magical. You can omit the sprinkle of salt on top if you don't have it, and they will still be delicious. I doubled the recipe for you because, welp, you're gonna want that many. These cookies are crumbly and DARK. If you follow the measurements exactly they may be too bitter for most people's tastes, so heap the sugar and go easy on the cocoa as I wrote in the recipe. Don't get me wrong, these are awesome, but these are a dutch cocoa cookie so that's what they're going to taste like! We are big fans. 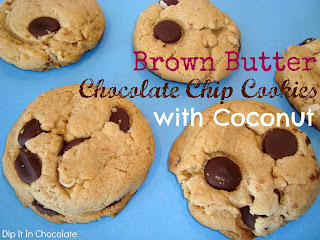 This recipe does require some refrigeration before baking and only makes a small batch (12 cookies or so). 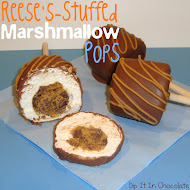 Yes, I know everyone and their mom posted chocolate-dipped peeps about 2 months ago but with this blog's namesake, I really have no choice but to put up my version sometime. 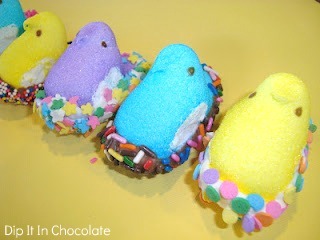 Whenever someone refers to their friends as "peeps" I picture these in my head and wonder if they like to take bites out of their friends.